Welcome home to 1921 Edgewater Ct. This Lake Front Pool home is nestled in the highly desirable golf community of Mt Dora Country Club. 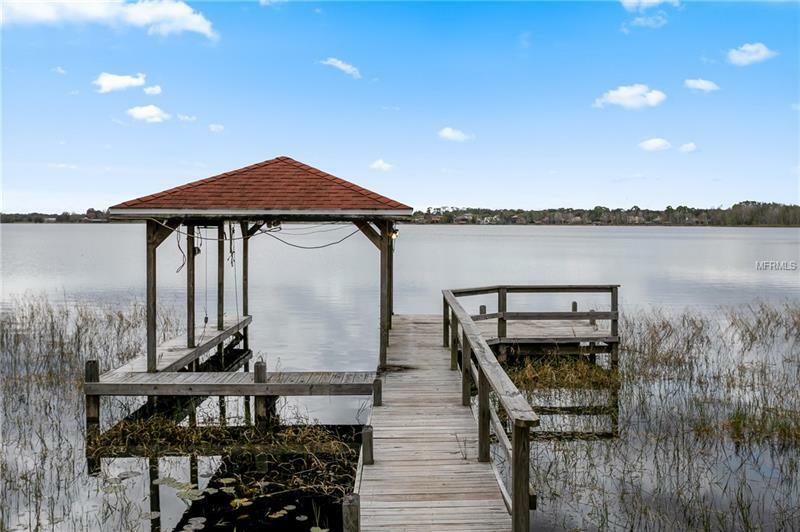 Enjoy Lake Front Florida living on Lake Loch Leven, a 187 acre, clear water ski able lake. This ranch style, single story home, boast an open concept tri split plan. Jack and Jill bathroom for the front 2 rooms. New Roof in 2018. Cozy up to the wood burning fireplace. Enjoy entertaining in your back covered patio while taking a dip in your updated pool. 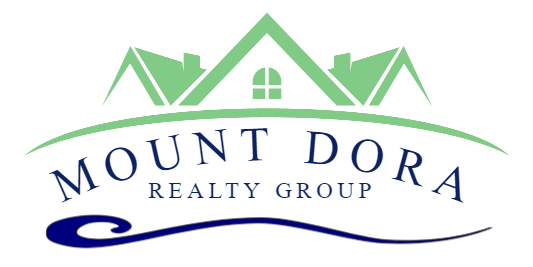 Come enjoy all the small town charm of Mt Dora, close enough to all the big town ammenites. Come see today.